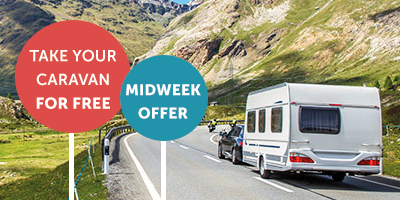 www.poferriesoffers.co.uk is dedicated to providing plenty of irresistible deals and offers to its customers, and these are a great way to make the most of out your trip. 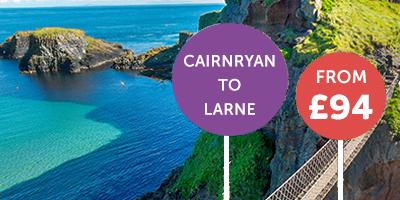 The deals are designed to be different and distinctive, so you always have different options to choose from; this keeps the offers interesting and appealing, whilst giving you the chance to get something extra out of your P&O trip. The types of amazing, value-for-money deals that you can choose from can include day trips from as little as £20, 2 for 1 deals on mini-cruises, free wine and great savings through season ticket purchases. 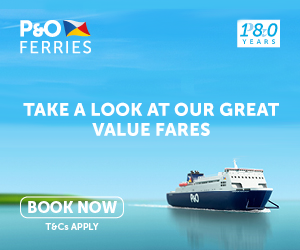 This page gives you a full breakdown of all the current offers, but don’t forget that new, exciting deals are being added all the time, so keep checking for the latest P&O Ferry deals.